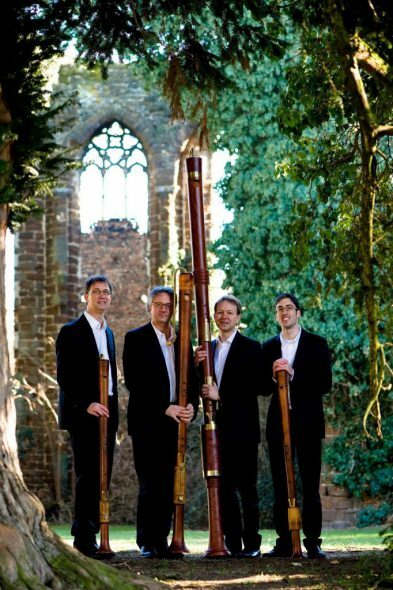 The Flanders Recorder Quartet (Belgium). Photo courtesy of Early Music Now. Milwaukee’s premier presenter of Medieval, Renaissance, and early Baroque music, Early Music Now, continues its 31st season at 5:00 pm Saturday, February17th at the historic St. Paul’s Episcopal Church, 914 E Knapp Street in Milwaukee, with a program of instrumental music performed by the internationally known and Milwaukee favorite Flanders Recorder Quartet. “The Final Chapter: 30 Years” features a program spanning 450 years, with music focusing on transcriptions of music for organ and traverso. The Flanders Recorder Quartet showcases an instrument that was underestimated for two centuries. Their extensive collection of instruments and highly virtuosic performance of a richly varied program makes each concert an unforgettable experience and allows the recorder, one of the most important instruments of the Renaissance and Baroque periods, to shine. Since its foundation in 1987, the Flanders Recorder Quartet has evolved into one of the world’s top ensembles. Their success in 1990 at the prestigious Musica Antiqua Competition in Bruges (Belgium) was the start of an extensive concert career. After more than 1,800 concerts in 42 countries on five continents, including some in world-famous concert halls in Tokyo, New York and Salzburg, the ensemble has attained a prominent position in the world of Early Music. The ensemble also makes regular guest appearances at leading music festivals such as those in Helsinki, Paris, Geneva, Boston, Vancouver, Singapore, Taipei and Mexico City. 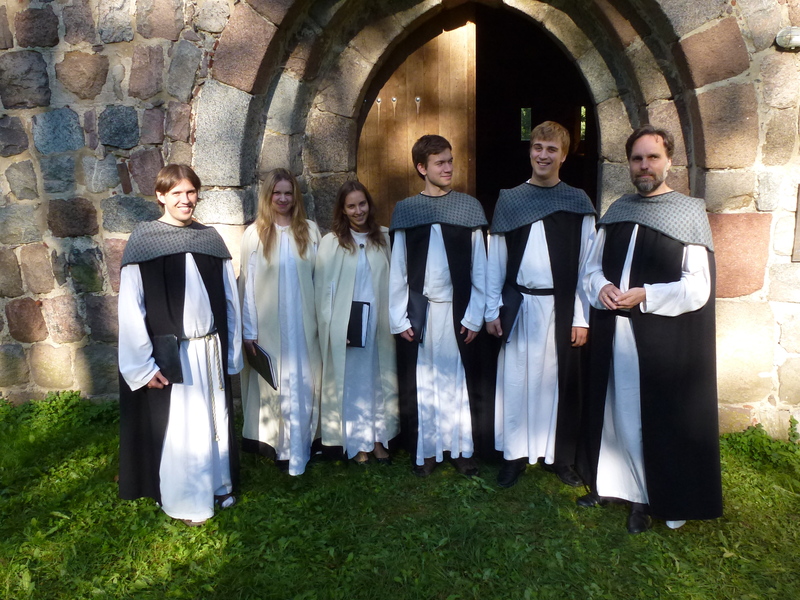 The Flanders Recorder Quartet has been acclaimed for its sensitive arrangements and more than fifty compositions have been dedicated to the group. The press, public, and international juries have praised the clarity of ensemble playing, technical perfection, homogeneous sound, and true-to-style interpretation. The members of the Flanders Recorder Quartet have also built up impressive careers as teachers, and are able to convey their pedagogical ideas in an inspiring manner in their capacities as professors as well as at master classes. The Flanders Recorder Quartet has decided to disband at the end of 2018. St. Paul’s Episcopal Church is the perfect venue for this concert, as its acoustics provide an exceptional environment for experiencing live music, and has been a favorite setting for choral and instrumental concerts. The church hangs a Flemish tapestry created in 1510, depicting the marriage of the daughter of the Duke of Normandy in 1495. The church also contains the largest stained glass windows ever created by the Tiffany studios. Tickets for both concerts are $29-$46 for adults and seniors, $10-$15 for students, and are available online at EarlyMusicNow.org, by phone at 414.225.3113, or from Early Music Now at 759 N Milwaukee St – Ste 420, Milwaukee, WI 53202. Milwaukee’s premier presenter of early music continues innovative programming. 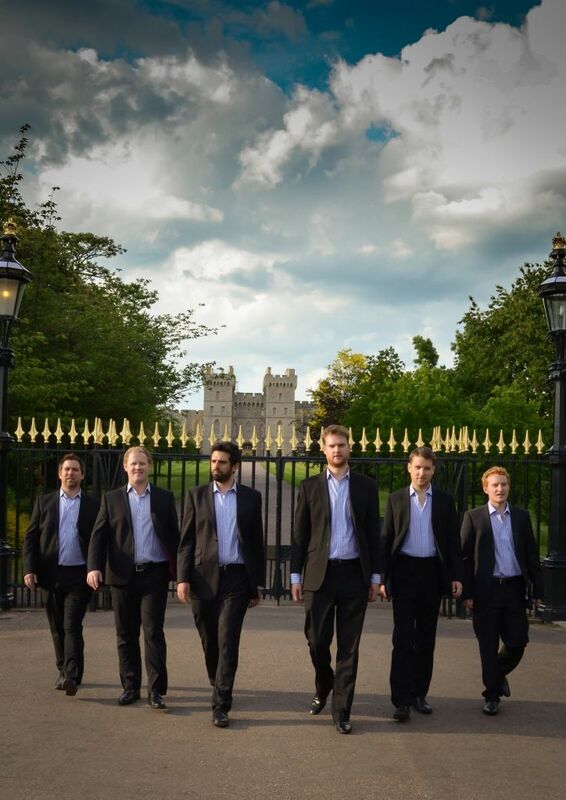 As an ensemble, The Queen’s Six have performed to critical acclaim at music festivals in the UK and Spain. 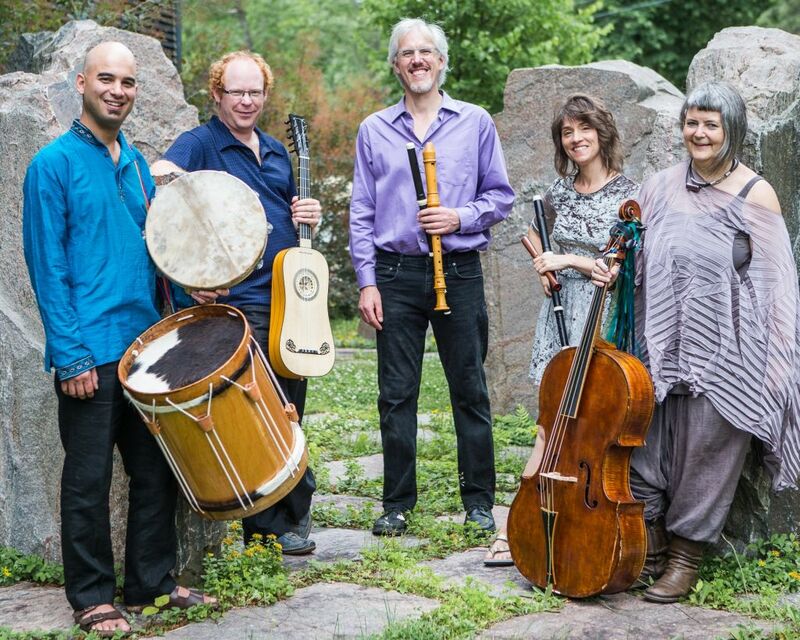 For over 20 years, Ensemble Caprice has received national and international acclaim for its performance of early music.